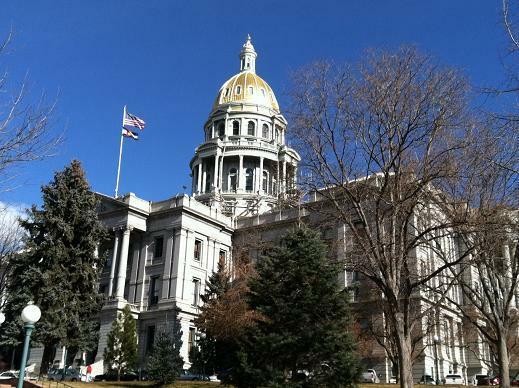 Ed Sealover with the Denver Business Journal and Peter Marcus with ColoradoPolitics.com weighed in on some of the major issues lawmakers will debate. 1. Leaders in both parties and the governor have consensus on top priorities. Sealover: "Needing more money for transportation, and wanting to address the affordable housing, through construction defects reform, so it really seemed like they are pushing in the same direction there. Now the governor, especially on transportation, seemed to be trying to push in a very specific direction whereas Republicans are talking about cutting from the budget and possibly taking a tax hike to voters for transportation." 2. It's the most likely session for something major to pass on issues such as transportation infrastructure funding. Marcus: "Now is the time. The election is out of the way, the most divisive polarizing election in any of our recent memory. 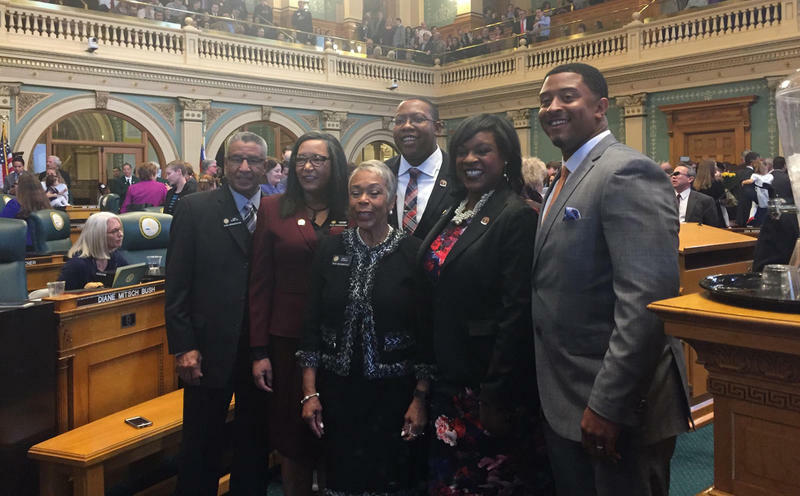 Hickenlooper pointed to that during his State of the State address. He called for healing. The midterms aren't until two years. This is the time they can come to a compromise. What that will be, we don't know." 3. 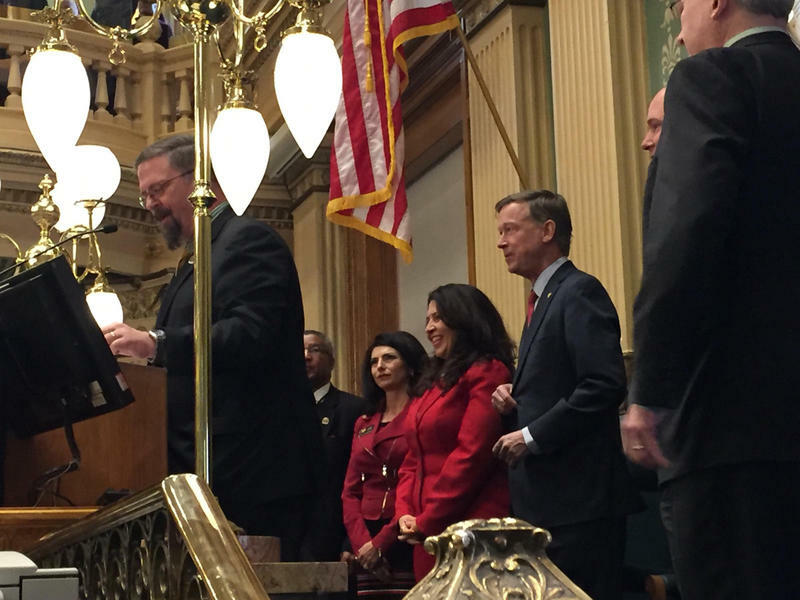 Rural Colorado will be a focus for Governor John Hickenlooper. 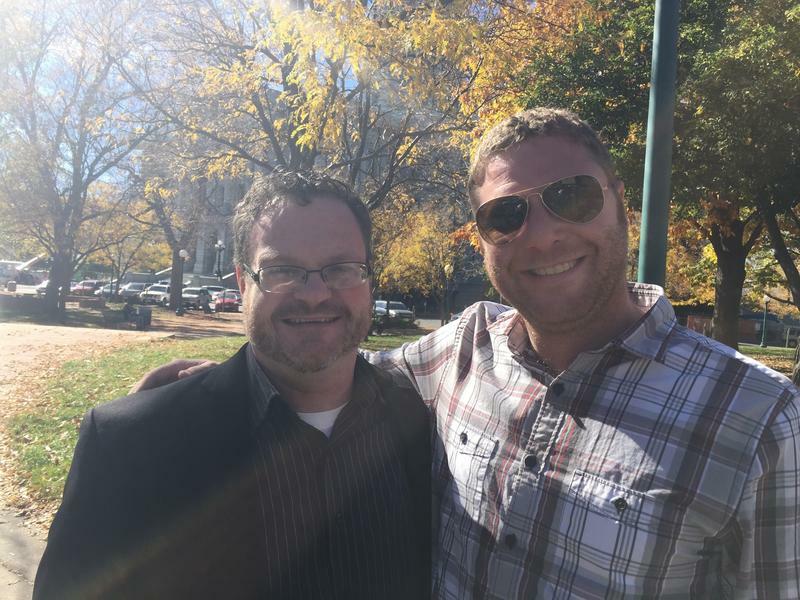 Sealover: "He really only had three new initiatives that he announced, and two of them specifically targeted rural Colorado. One is appointing a state broadband office in order to get the total area of the state that is now covered by high-speed internet from 70% currently to 100% by 2020. The second one is appointing a point person to oversee rural economic development measures, especially for communities that have been hard hit, by say, the coal industry withering away. The devil is in the details."